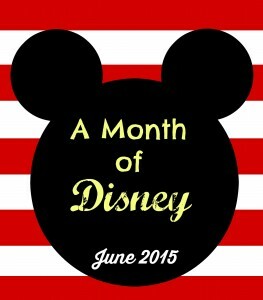 When someone mentions the word Disney in a conversation, Mickey Mouse is the first thing that comes to mind. I grew up with Mickey Mouse and now my boys LOVE the guy. I give that mouse credit for a lot of things. Like teaching my oldest son how to count backward from 10. And teaching all of my boys about musical instruments, the alphabet, and so much more. I hope that mouse always sticks around! 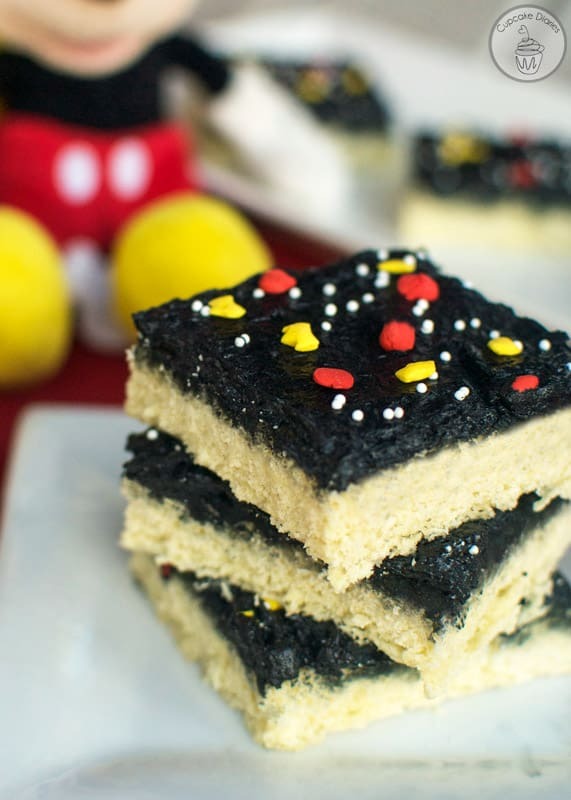 These sugar cookie bars are so much fun! My kids weren’t sure where I was going with these bars when I slathered the black frosting over top. 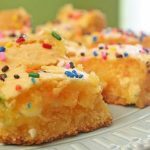 But as soon as those yellow and red sprinkles went on, they knew exactly what kind of sugar cookie bars they were looking at! This is such a fun dessert option for a birthday party. They’re really easy to make and scream Mickey Mouse. Grease a standard rimmed cookie sheet (about 12x17) and set aside. Cream together butter and sugar on medium speed. Add eggs one at a time, allowing each egg to be incorporated into the mixture. Scrape the sides of the bowl and add vanilla; mix well. Whisk together salt, baking soda, and flour in a medium bowl. Slowly add to the sugar mixture until just combined. Press the dough evenly into the greased cookie sheet. Bake at 375° for 10-15 minutes until lightly golden. Remove from oven and set aside to cool. Prepare frosting by using an electric hand mixer to beat the butter until smooth. Then add 2 Tbsp milk and almond extract; mix together. Add powdered sugar about a half cup at a time to avoid a mess. Add 1 Tbsp milk and food coloring then combine. 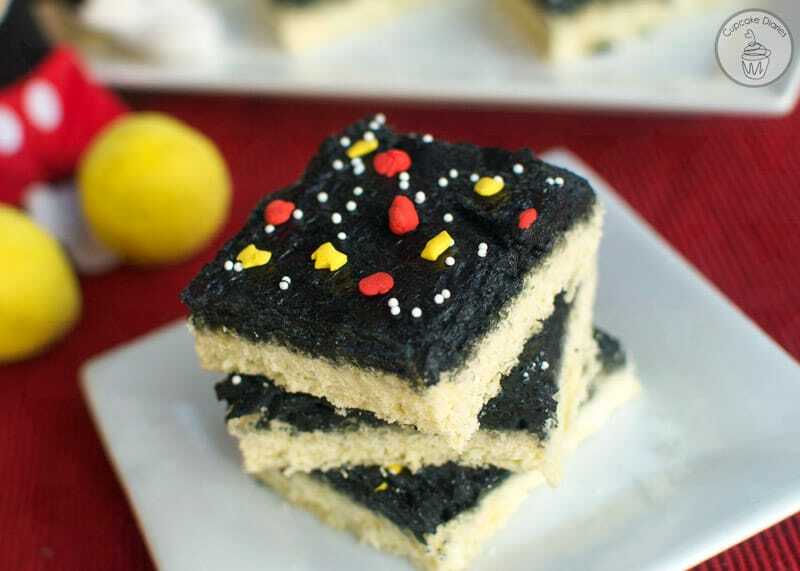 Frost sugar cookie bars and immediately add sprinkles. Cut into about 36-40 bars. Store in an airtight container. 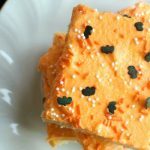 These can be easily made the day before you need them and stored to serve the next day.